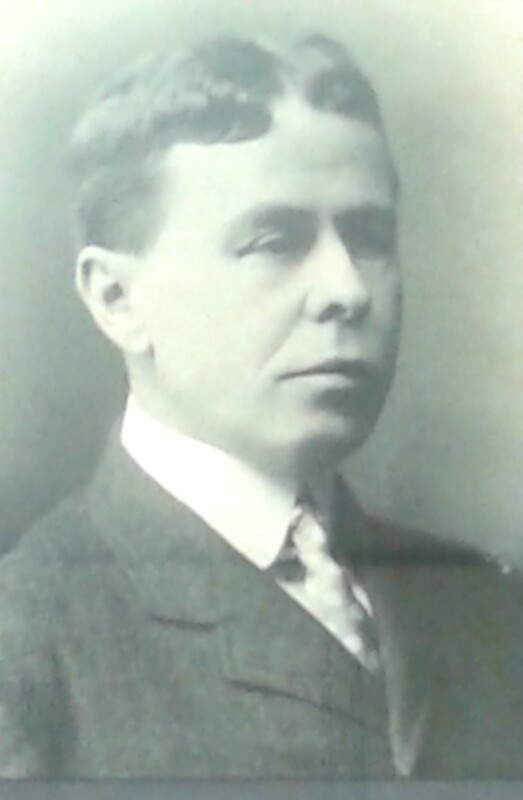 The founding member of the firm, Abner James Arnold, became a lawyer in 1887 in Ontario. Abner subsequently moved west in 1910 and established the firm in High River, Alberta. Abner maintained the practice until his retirement in 1935 and passed away in 1945. 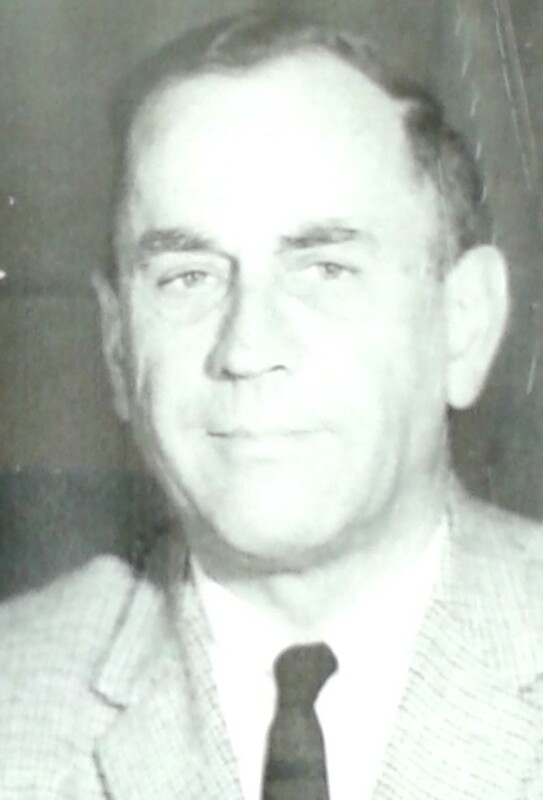 Abner’s son, Charles Ridout Arnold, articled with Abner and became a lawyer in 1920, at which time the firm was renamed Arnold & Arnold. Charles maintained the practice until his passing in 1975. Charles’ son, Patrick David Arnold, joined the firm in 1974 and operated the firm until it was purchased on May 1, 2018 by Tyler J. Arnold Professional Corporation. 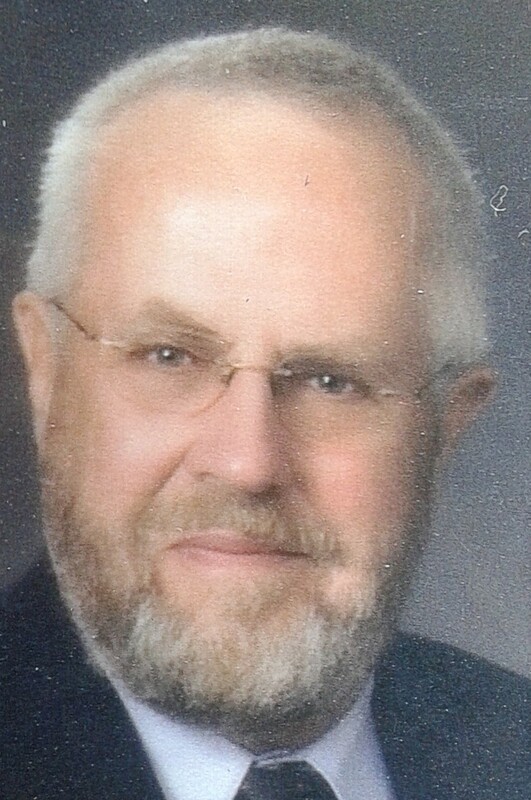 The firm gratefully acknowledges Dave’s 44 years of dedicated contributions to the community. 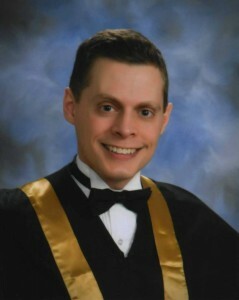 Dave’s son, Tyler J. Arnold, joined the firm in 2014 as an articling student and was called to the Bar on August 7, 2015. On May 1, 2018, Tyler J. Arnold Professional Corporation purchased the firm and Dave began transitioning into retirement. As the fourth-generation lawyer, Tyler looks forward to continuing the family tradition since 1910 of providing legal services to clients in High River and southern Alberta. 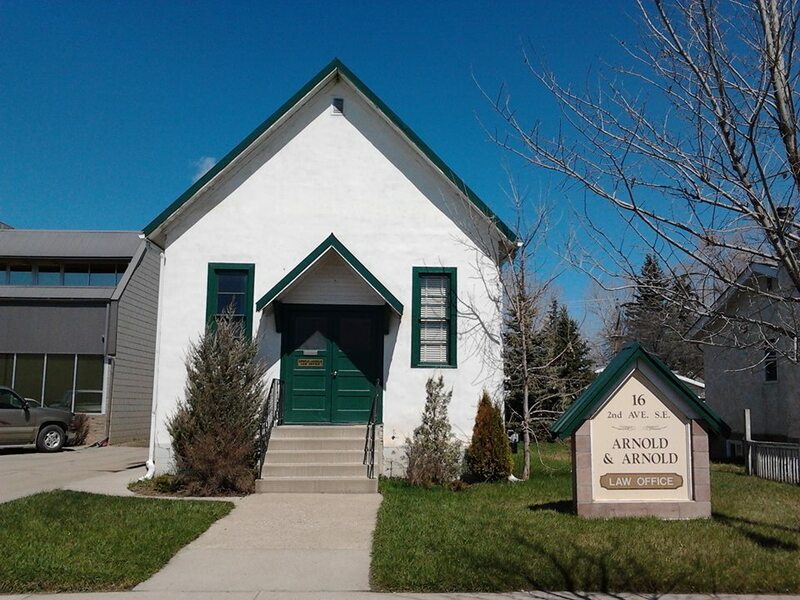 Our office building was originally the Chalmers Presbyterian Church, which was built in 1891. The church was subsequently acquired by the Full Gospel Church before becoming the home of Arnold & Arnold.